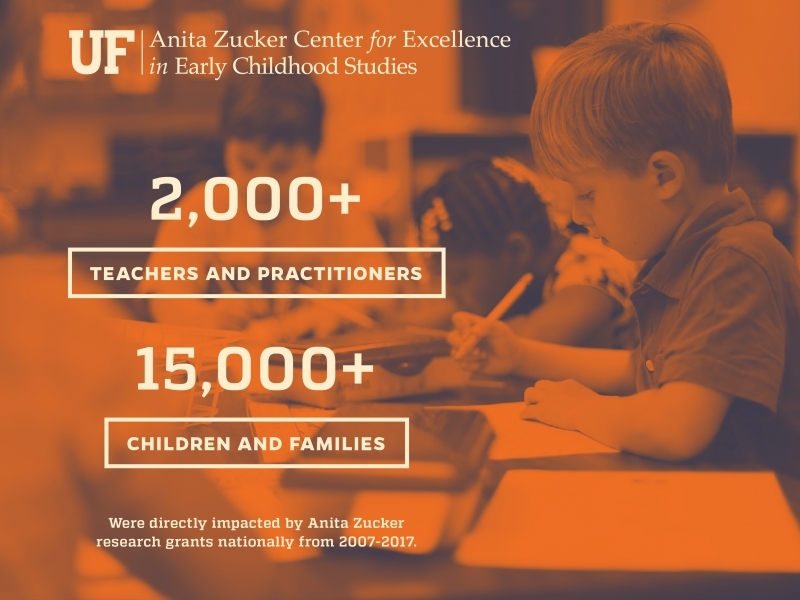 The Anita Zucker Center exists to improve the lives of young children, their families and the practitioners who support them. 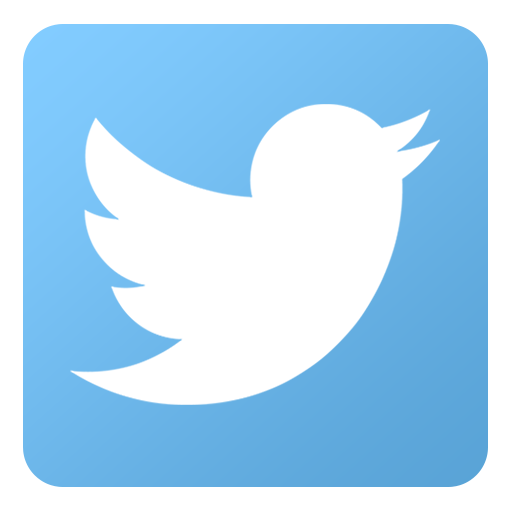 Our faculty seek to bridge the gap between research and practice, and connect caregivers, organizations and practitioners with evidence-based information and resources to improve outcomes for all young children. The Southwest Advocacy Group (SWAG), is a grassroots organization created in 2010 to improve living conditions, health and educational opportunities in Alachua County’s neediest area. As technical advisers, faculty are providing evidence-informed practices to maximize young children’s development and learning, and support their families. SWAG’s CHILD (Children’s Health, Imagination, Learning and Discovery) Center serves as a child care and early education center located in the heart of Gainesville’s SWAG neighborhoods. The center will provide comprehensive child care and an early education curriculum, in addition to creative play and nutritious meals. Opening in the 2017-2018 school year, the new facility is intended to serve as a model demonstration site and professional development hub to enhance the early education, health and quality of life for young children from birth to age 5. The Early Head Start program began building a collaboration with the Anita Zucker Center to benefit young children and families in 2017. 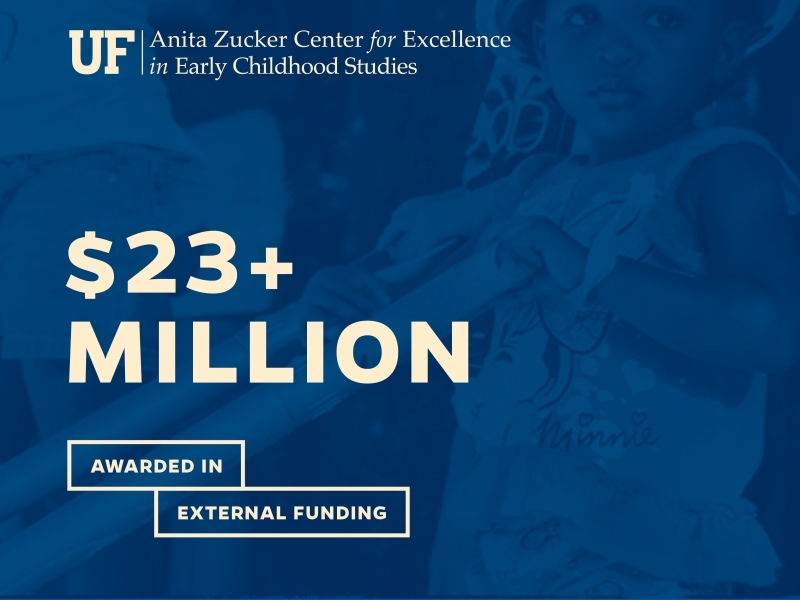 UF and the City of Gainesville awarded a research grant to the Anita Zucker Center to address real-world problems experienced by young children and families in its under-resourced community in East Gainesville, and to serve as a part of a community-wide initiative to advance science and practice in early childhood. 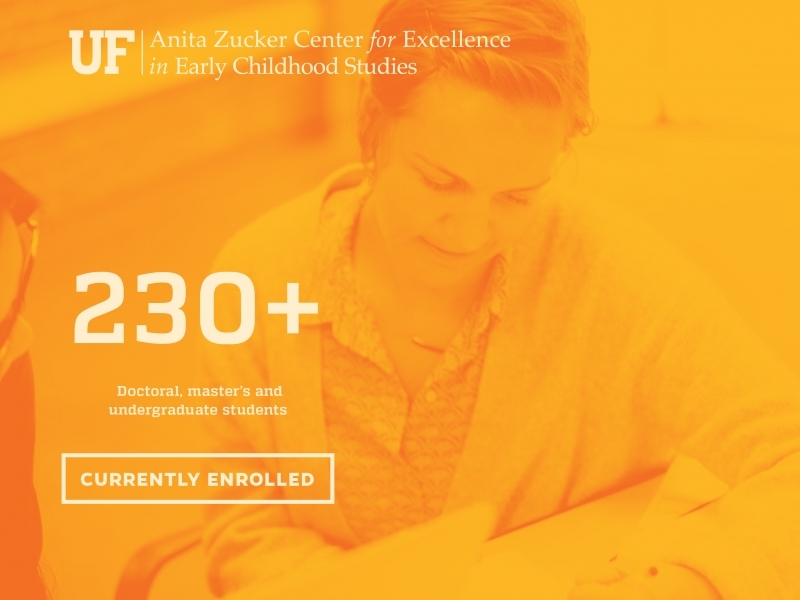 Episcopal Children’s Services partnered with the Anita Zucker Center to install evidence-based, job-embedded professional development to enhance the quality of interactional teaching practices by teachers and other program staff. Through our engagement with many national research partners, we are able to synthesize our expertise to extend our research, training, outreach and technical assistance. Working with colleagues in every region, we are generating impactful solutions for young children, their families and others who support them.